First watch this video about animals you will NEVER see again!!! 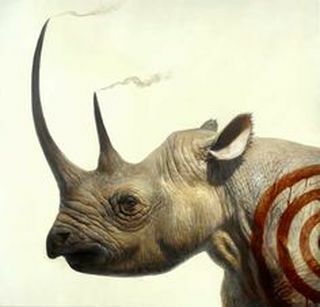 An Endangered Species is one reduced to such low numbers of individuals that the population is at risk of becoming extinct. Students will research an animal that is listed on the Endangered Species List. They will learn about the animal including its adaptations, habitat, reasons for endangerment, and efforts taken to save the species. Students will document their information in a research report and present their information in an iMovie or Powerpoint. Click Here to browse a gallery of approved animals to do your project on. Endangered, extinct, adaptations, carnivore, herbivore, omnivore, detritivore, deforestation, predator, prey, mutualism, commensalism, parasitism, desert, tundra, forest, rainforest, aquatic, grassland, habitat, amphibian, reptile, mammal, fish, arthropod, vertebrate, invertebrate. Click on the pictures or links below! What can be done? This is where you must be creative, you need to describe your plan to me. 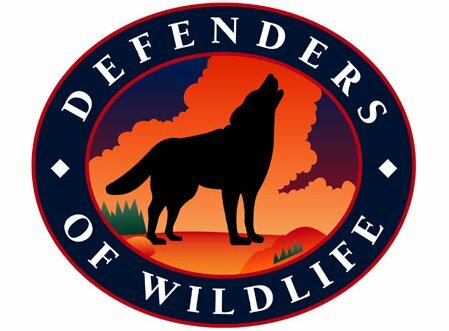 Must include: common name, scientific name, location (specific continents and/or countries, habitat (biomes, living conditions), number of species left, what food they eat, any predators they have, how many offspring they produce. 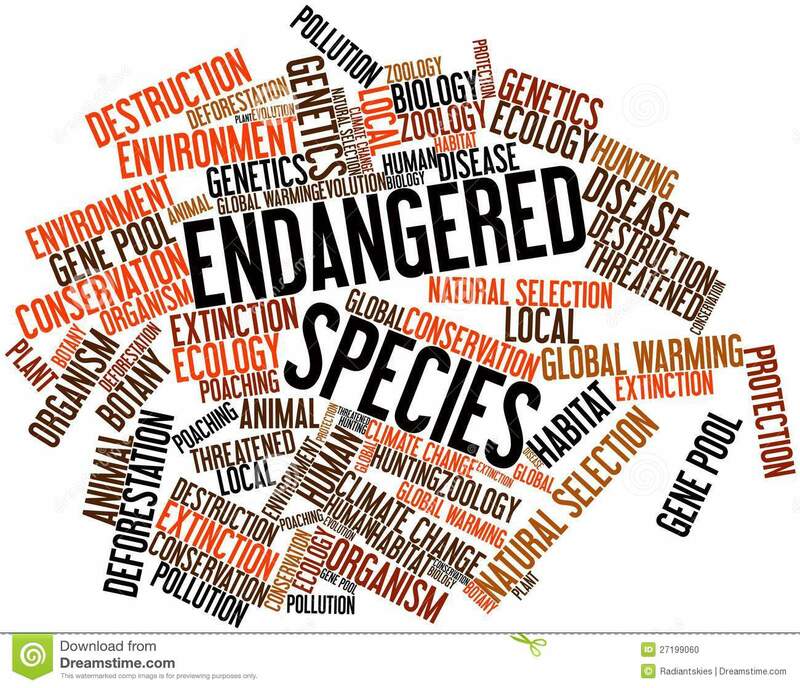 Describe why the animal is considered endangered and ways either we can help in the effort of saving the species or programs that exist to help the species.